We have an enclosed 8Ton Truck that goes to Steytlerville from Cape Town and looking for people that want to transport furniture or goods from Plettenberg Bay, Kynsna. George, Wilderness, Groot Bakriver, Mossel Bay, Riversdale, Helderberg, Swellandam, Caledon and any close by areas. We are willing to deliver the furniture anywhere in Cape Town. Whant to request a free quote today? Trusted furniture removals Steytlerville company South Africa. As a growing furniture removals Steytlerville company we pride ourselves in keeping your move simple and stress free. In fact we are willing to put our name on it. We guarantee a strong commitment to be well organized and ensure a pleasant service. 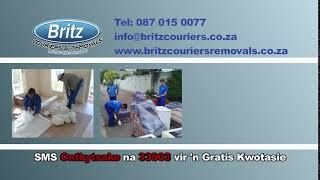 Britz Couriers & Removals does all furniture removals and relocation services using fully enclosed body vehicles. Ensuring minimum risk, provide blankets for extra protection, provides a supervisor and efficient permanent staff and goods in transit insurance. 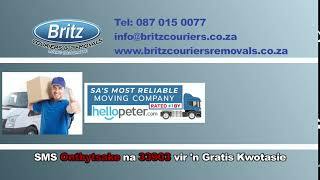 Office Furniture Removals Steytlerville . 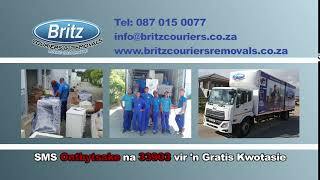 Britz Couriers & Removals provide affordable furniture removals, professional and reliable office furniture removals. We have the required measures and capacity to make your office furniture removals a success. Our office furniture movers are well experienced and trained to handle the challenges associated with office moving. Household Furniture Removals Steytlerville .